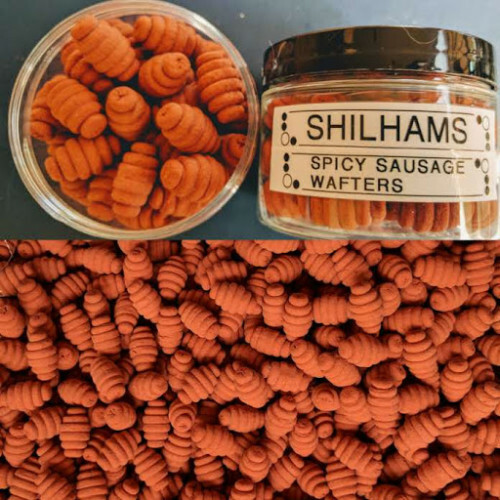 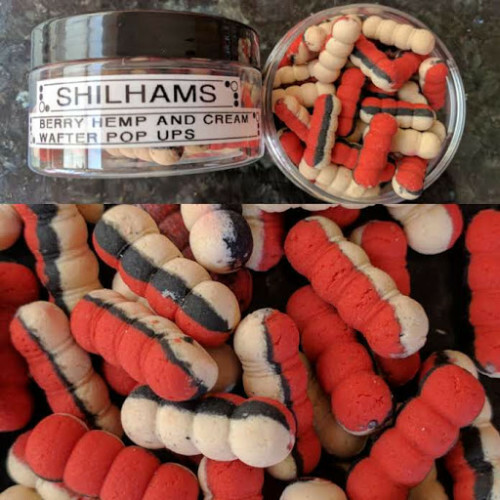 These are Shilhams Green Lipped Muscle Pop-Ups in round and Pupae shaped. 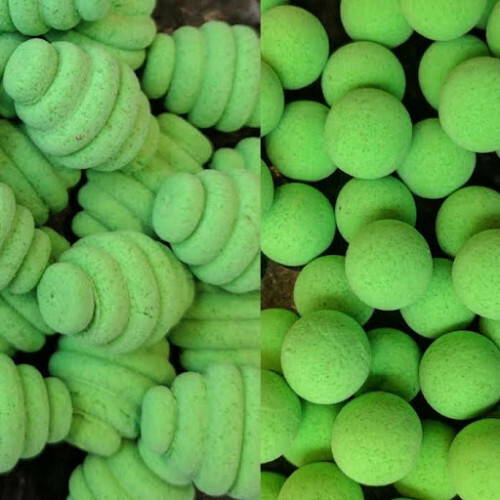 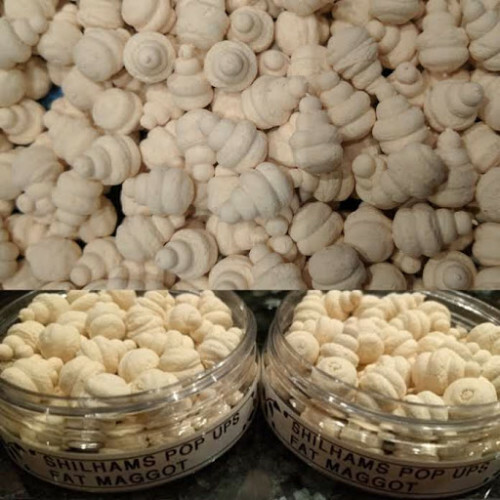 GLM is one of the best additives added to any bait, so here we have produced a Green Pop-Up using pure Green Lipped Mussel Powder and Flavourings. 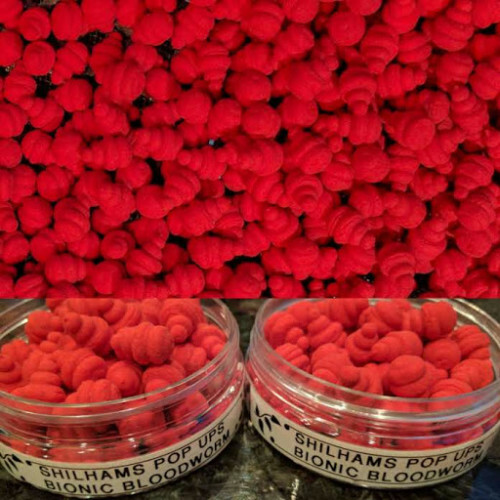 This product contains Pure GLM Powder and GLM Flavourings with Intense Liquid sweeteners and attractors.